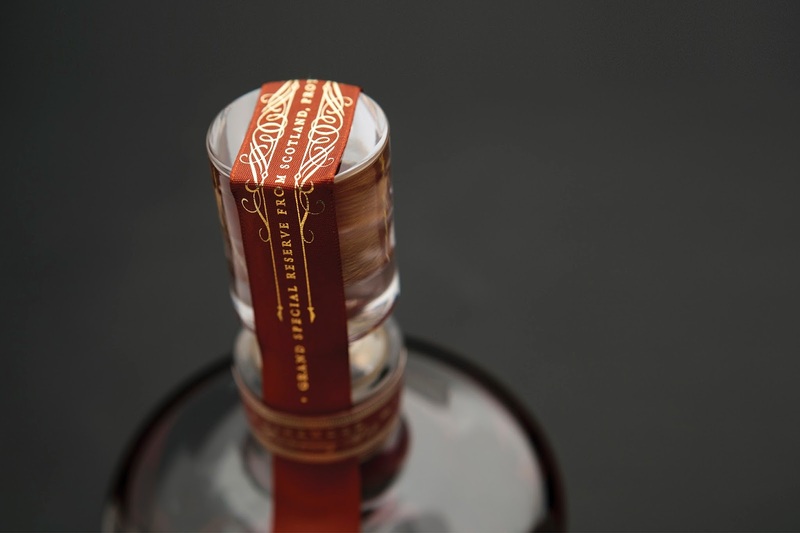 Objective: Decipher an existing spirit brand and construct an evolutionary and revolutionary design adaptation. 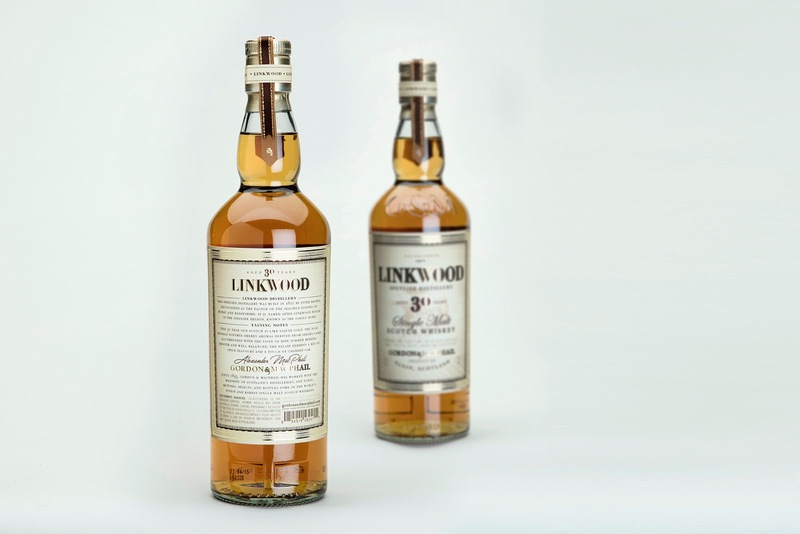 Approach: To match the distillery’s depth of expertise and knowledge, and lengthy experience in the whiskey business, layers of character, history, and intensity have been deepened to give the Linkwood label the same scope as their mastery. 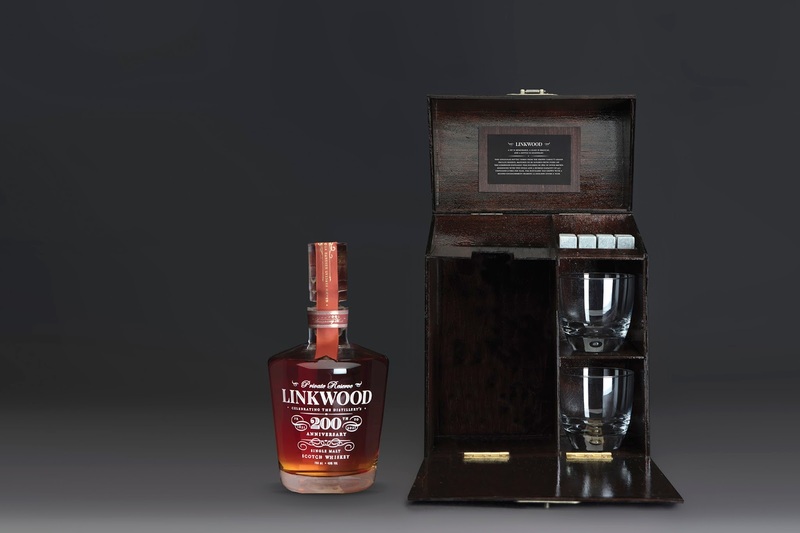 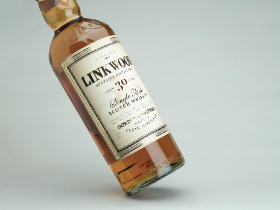 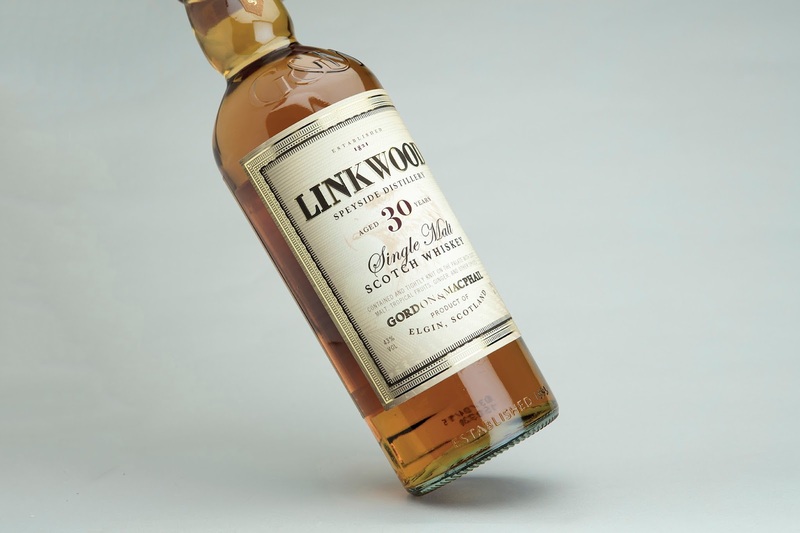 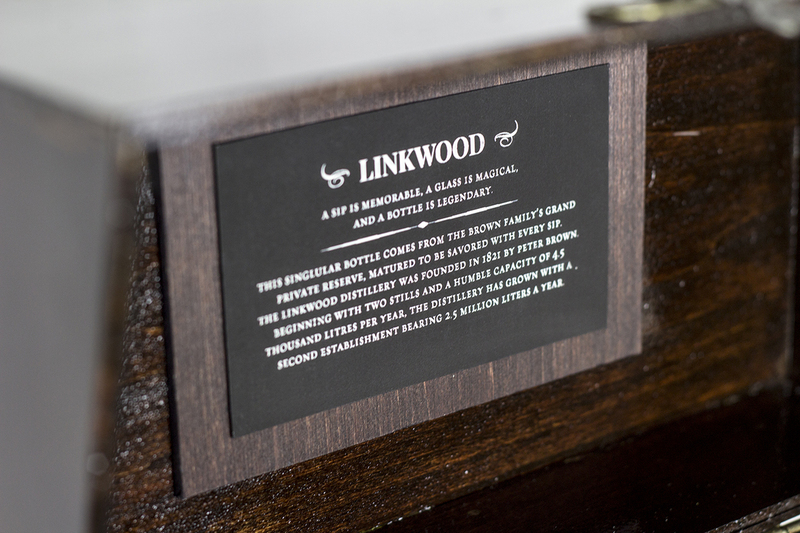 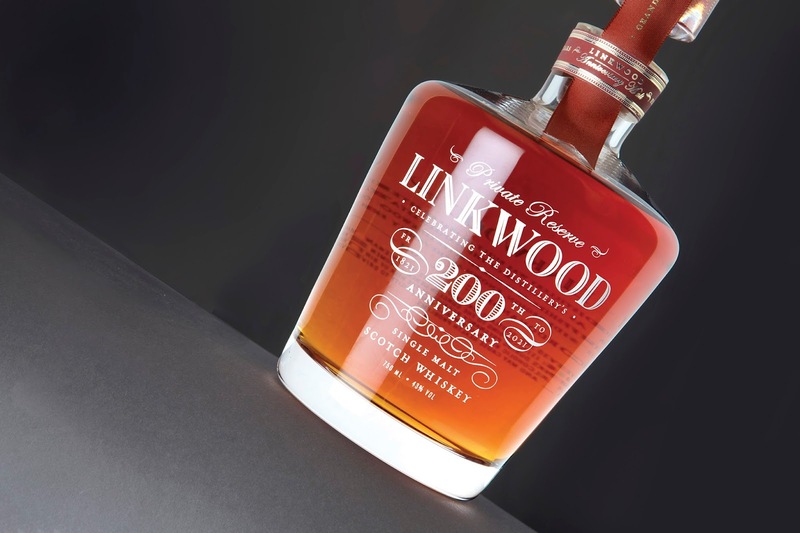 Similarly, in anticipation of the distillery’s 200th Anniversary, an auction item was made for the revolutionary design in celebration of Linkwood Distillery’s success over the years.